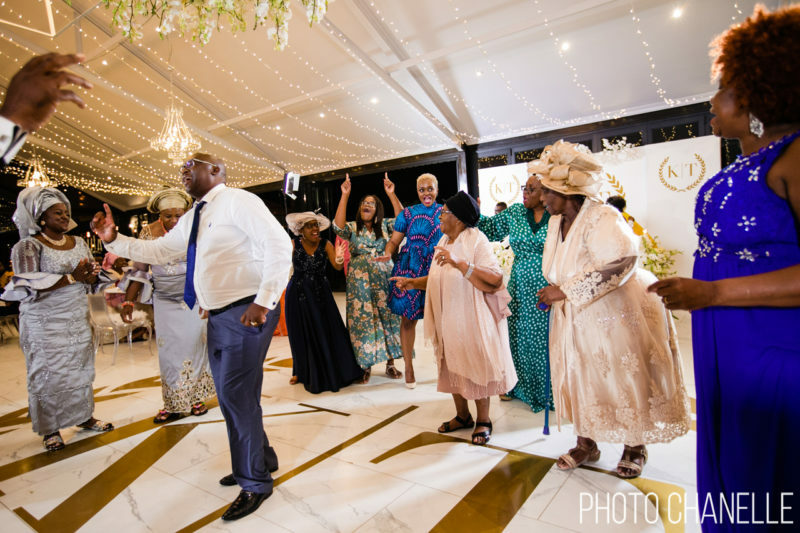 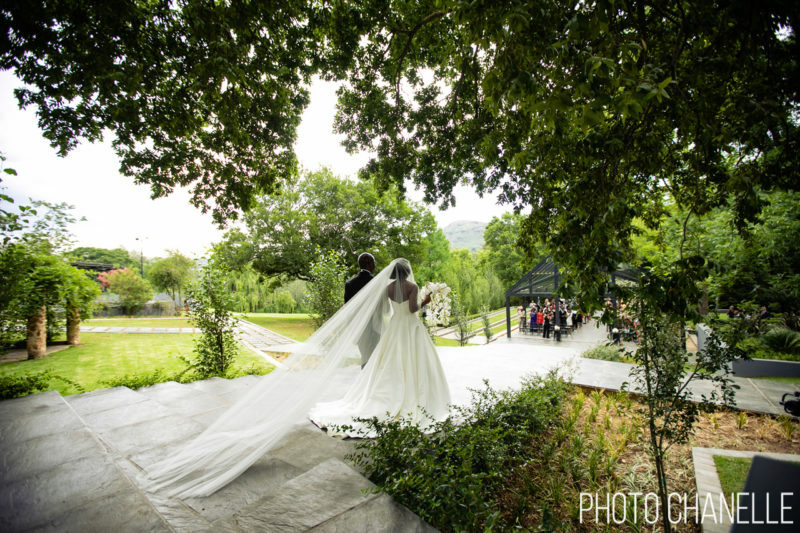 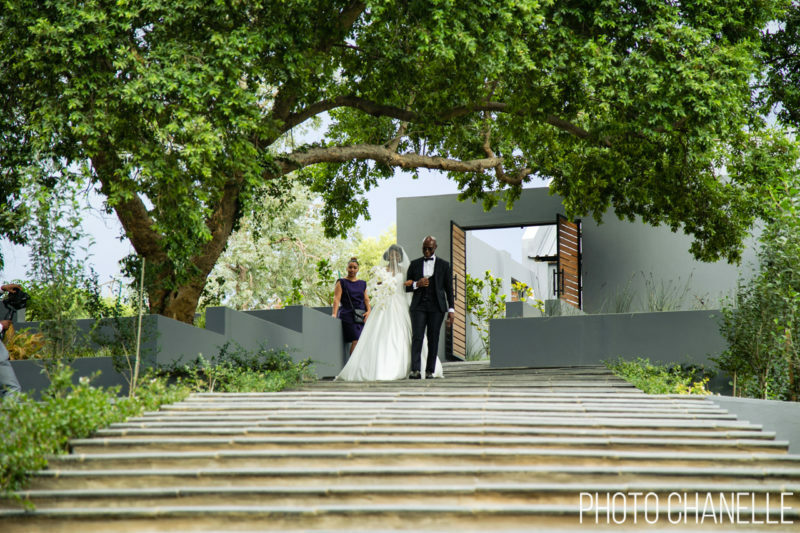 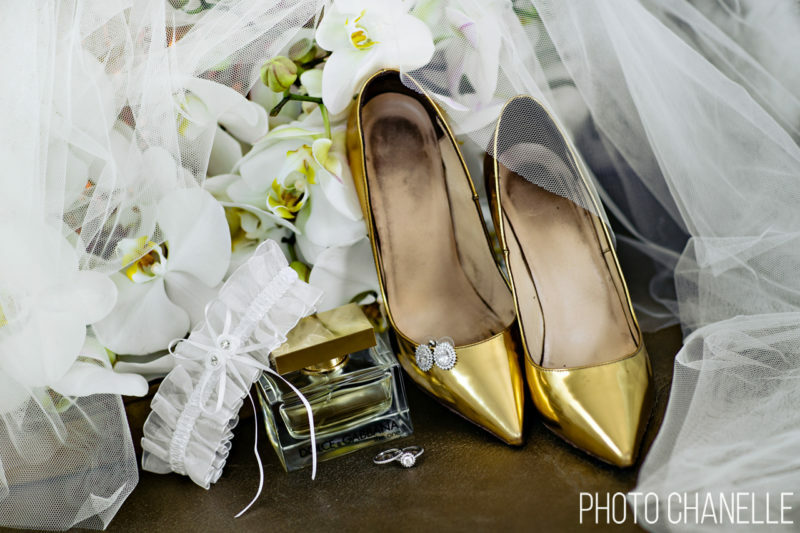 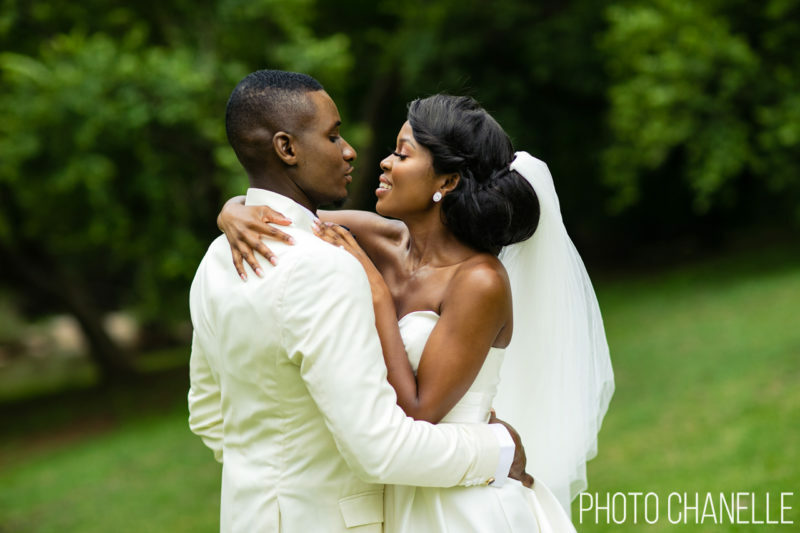 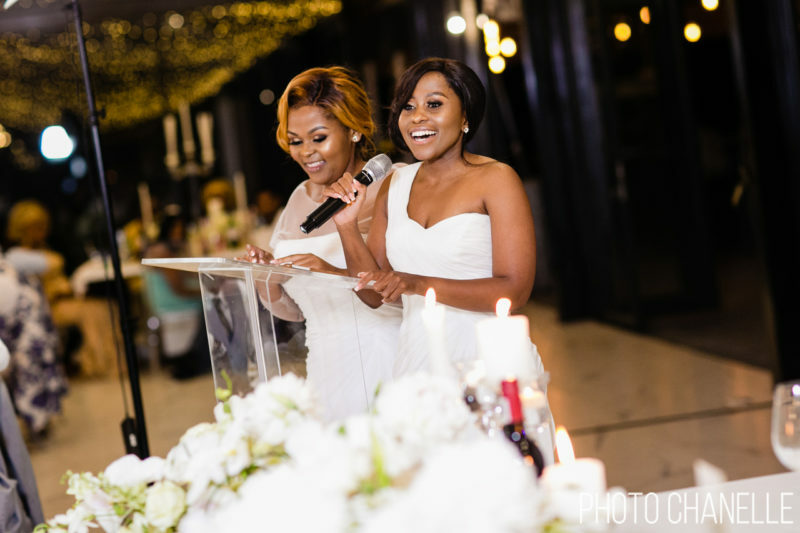 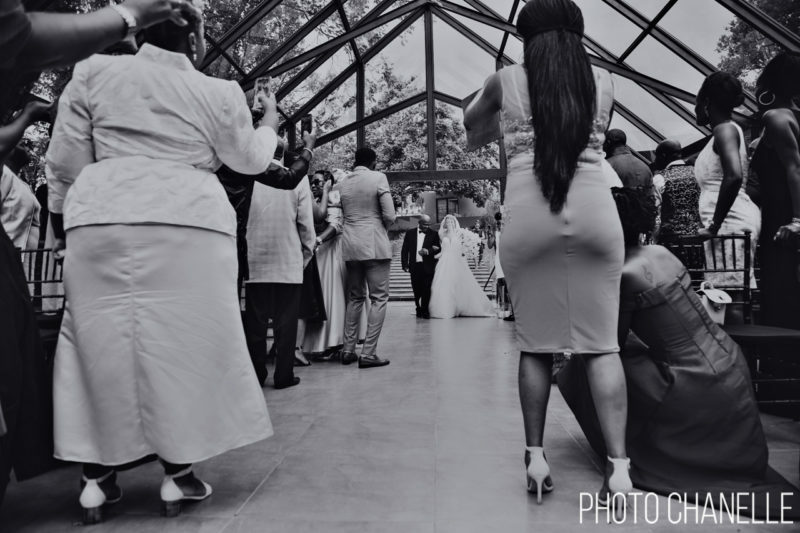 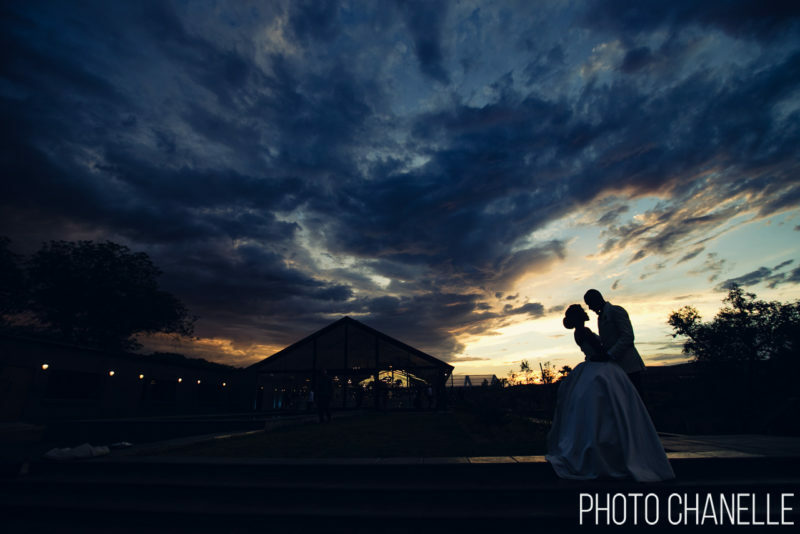 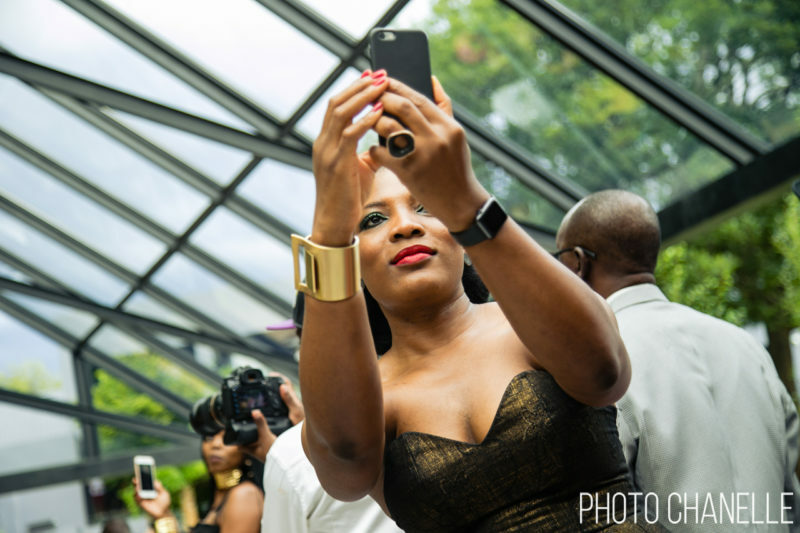 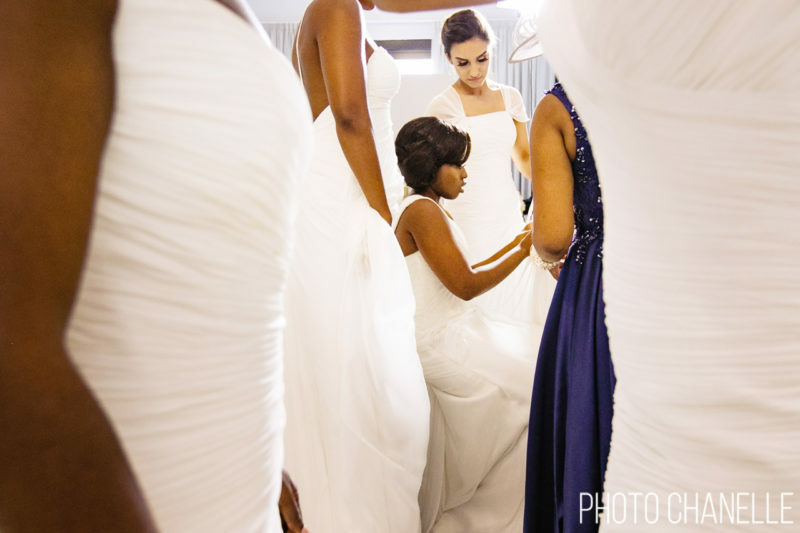 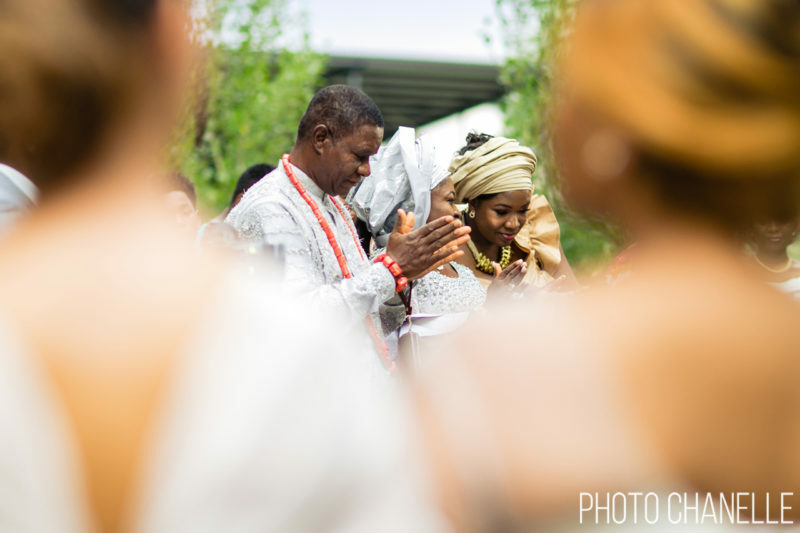 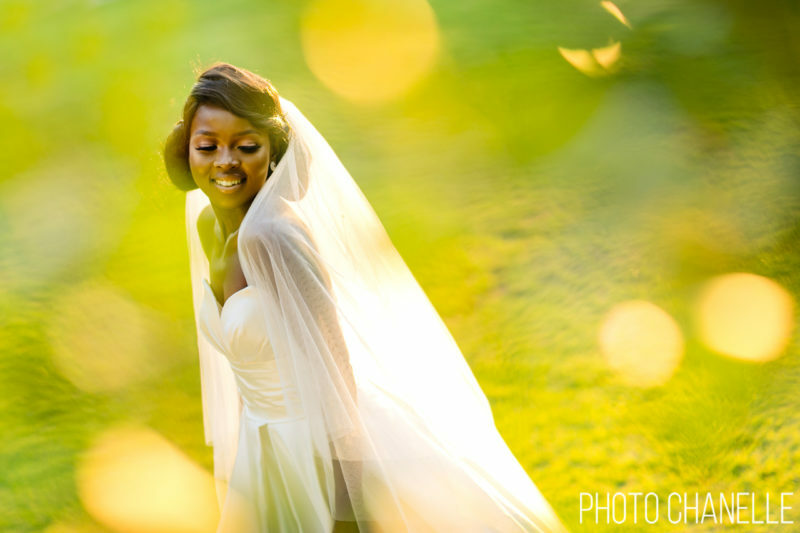 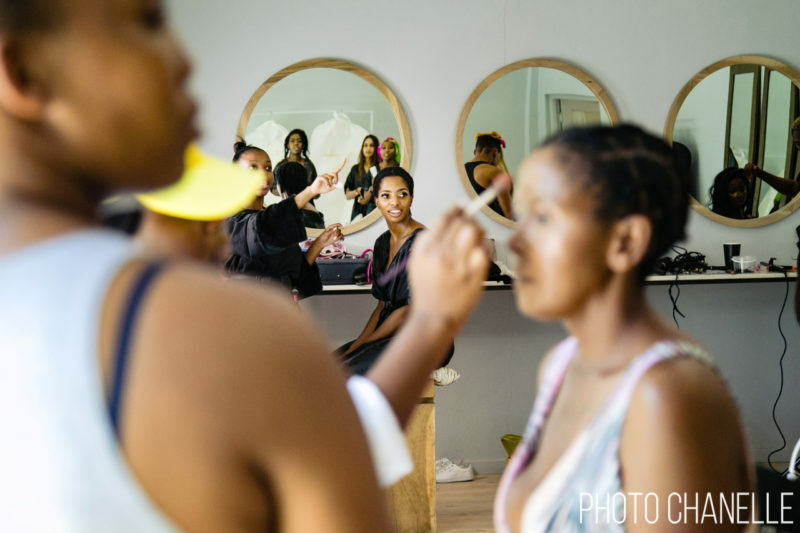 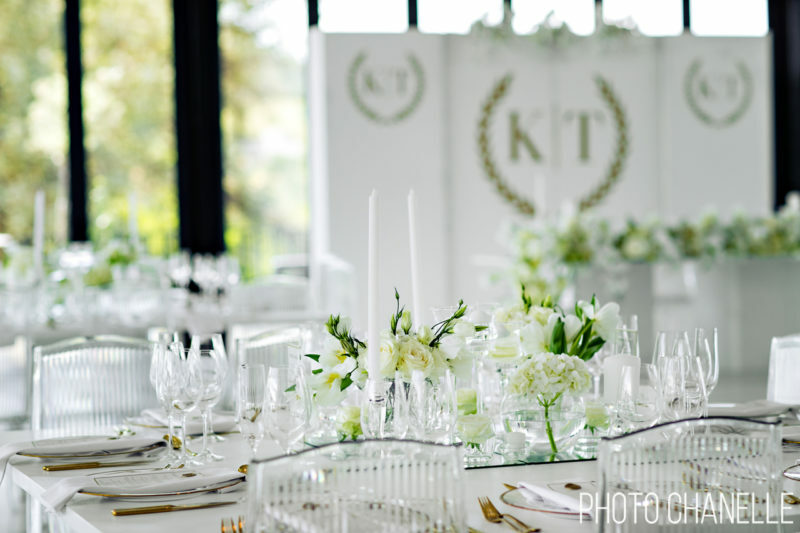 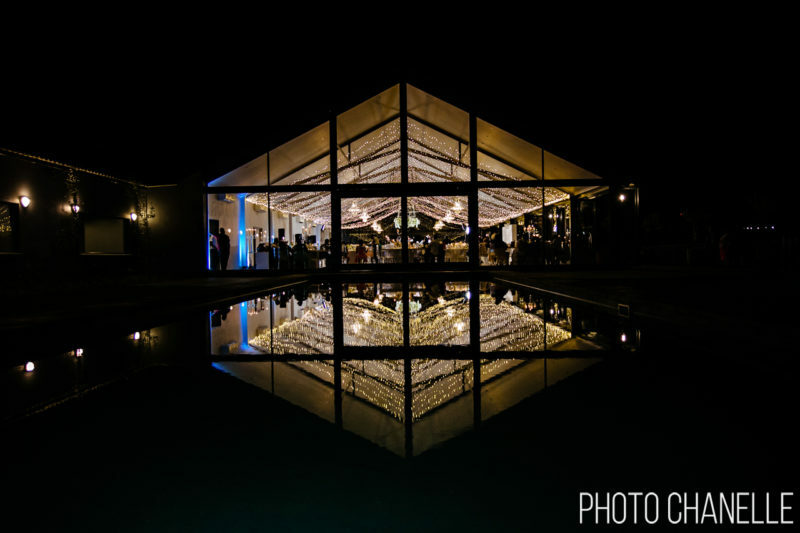 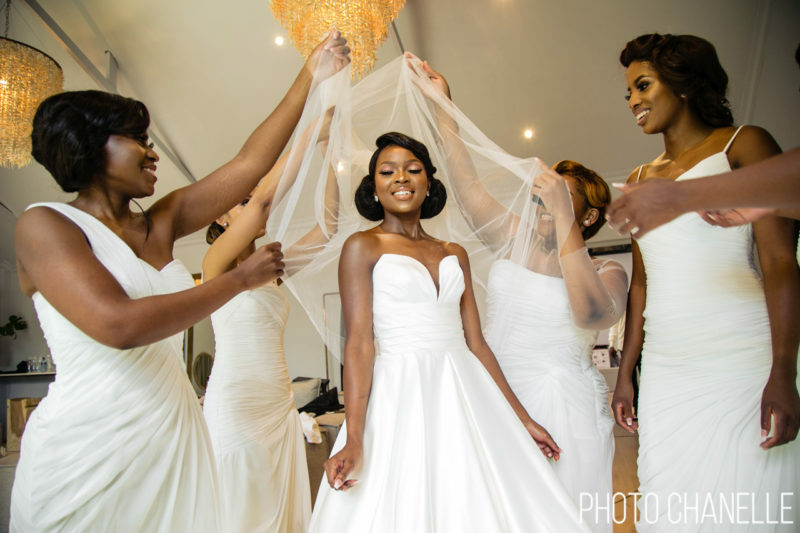 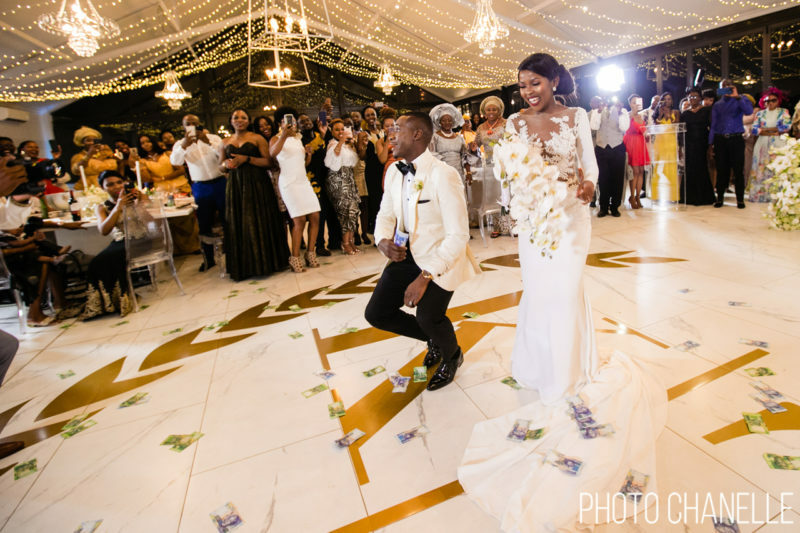 Tejiri and Kokesto tied the knot at the incredible Inimitable in Muldersdrift. 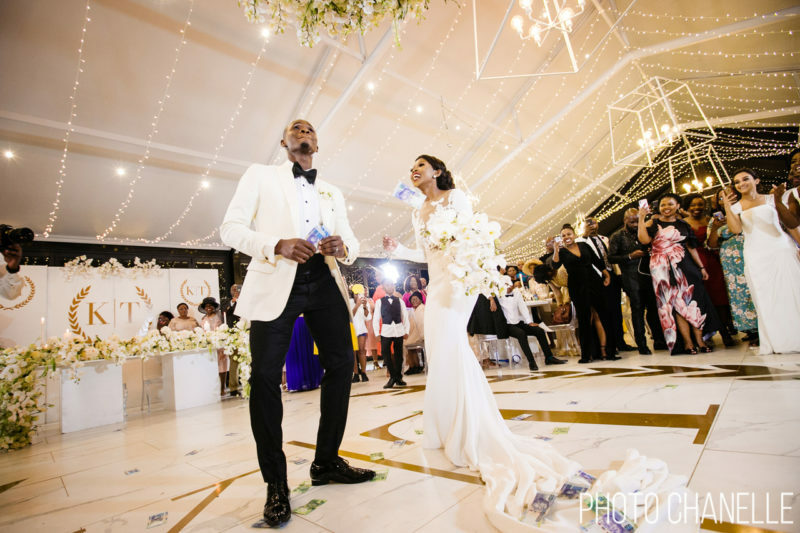 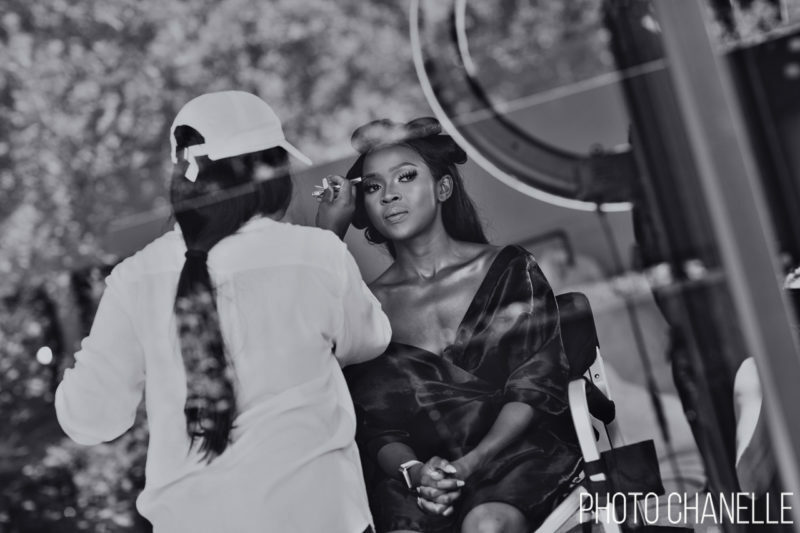 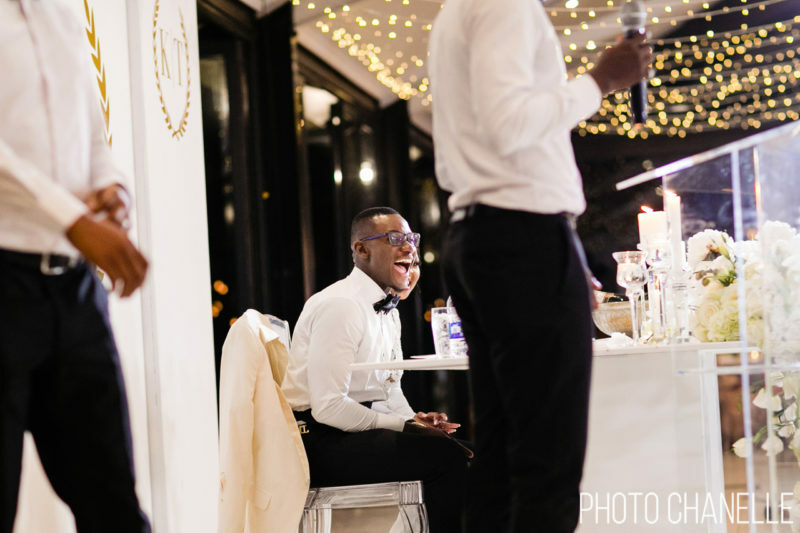 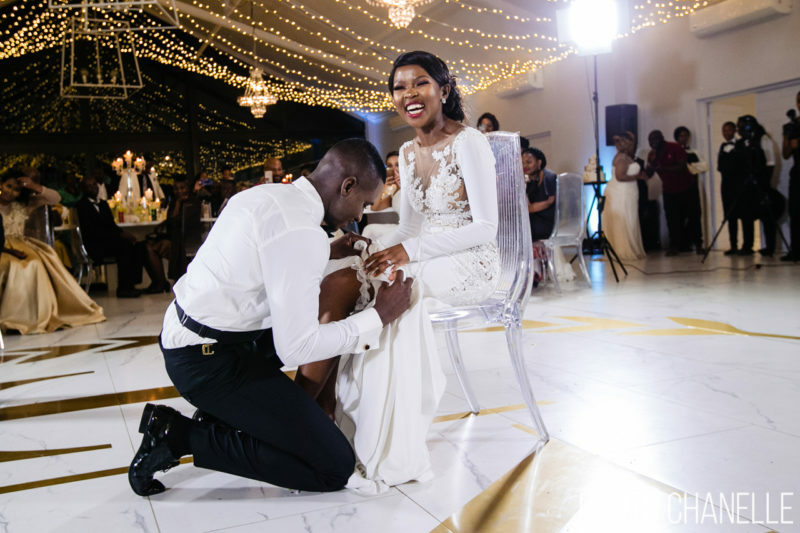 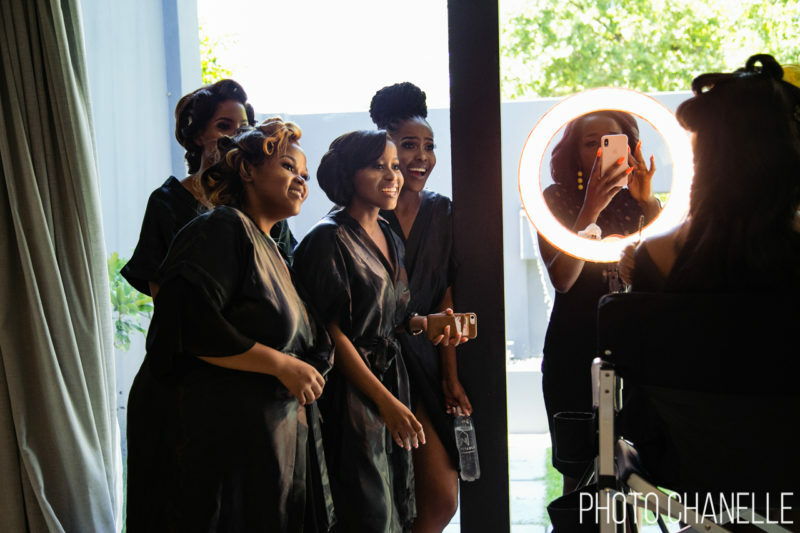 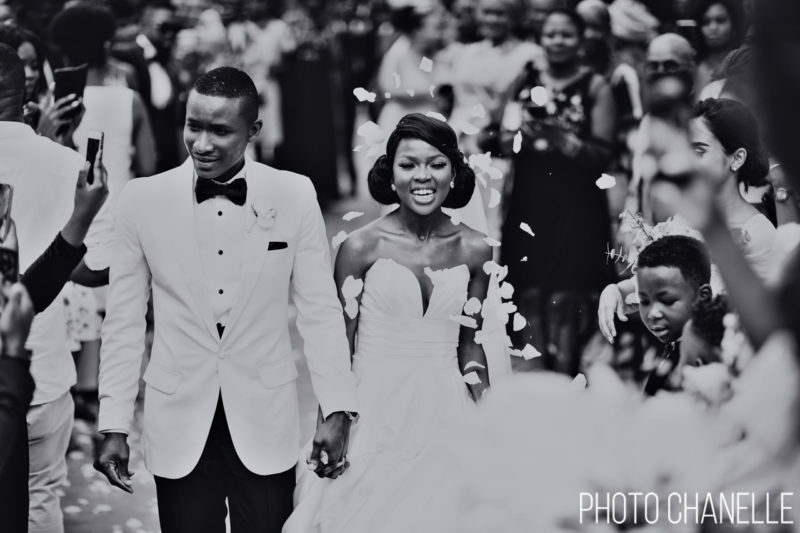 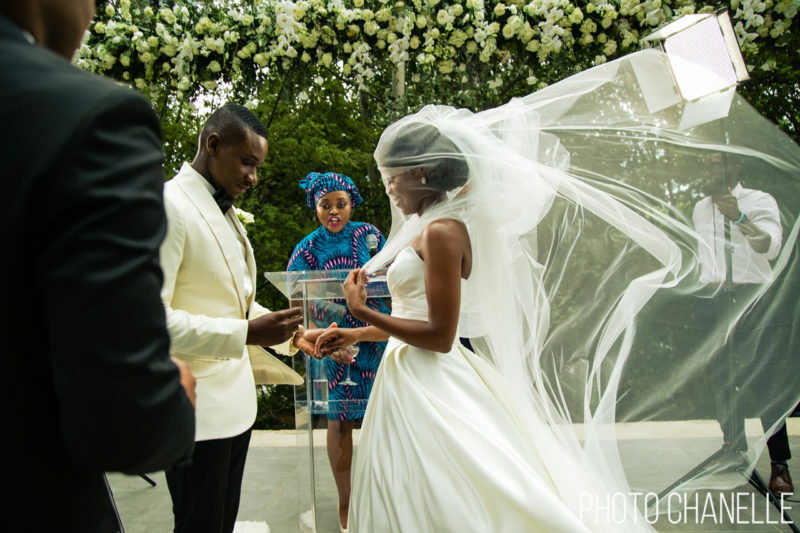 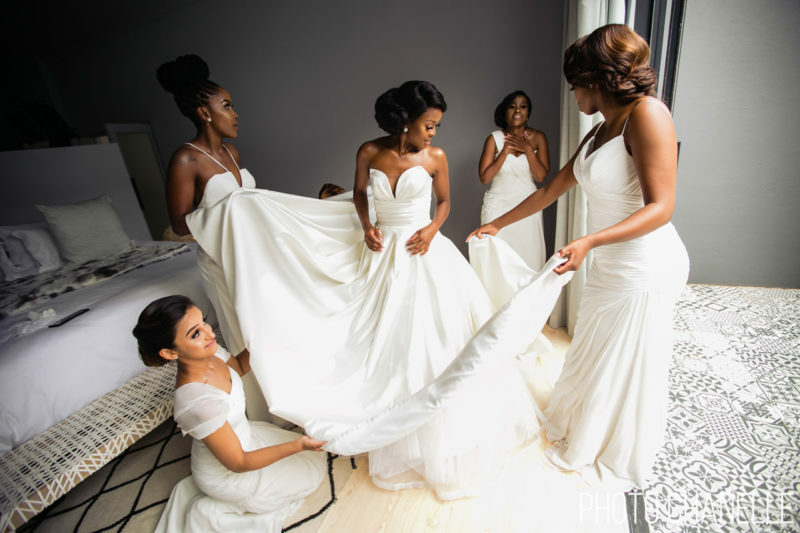 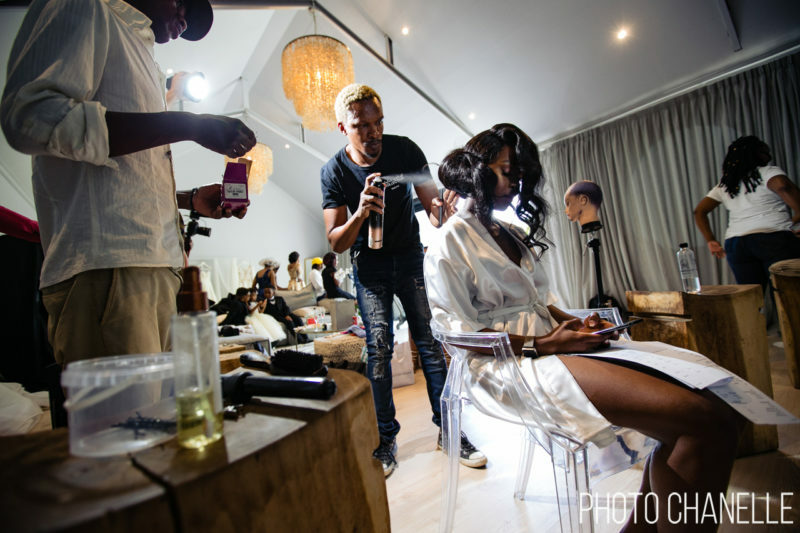 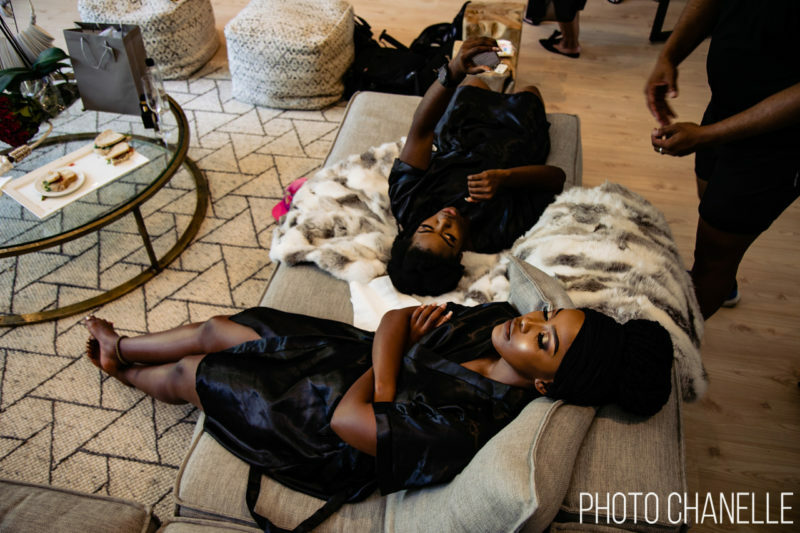 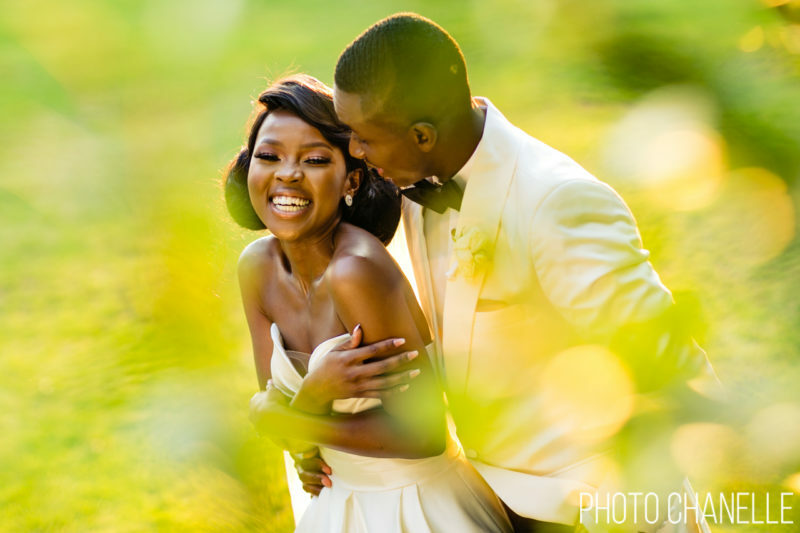 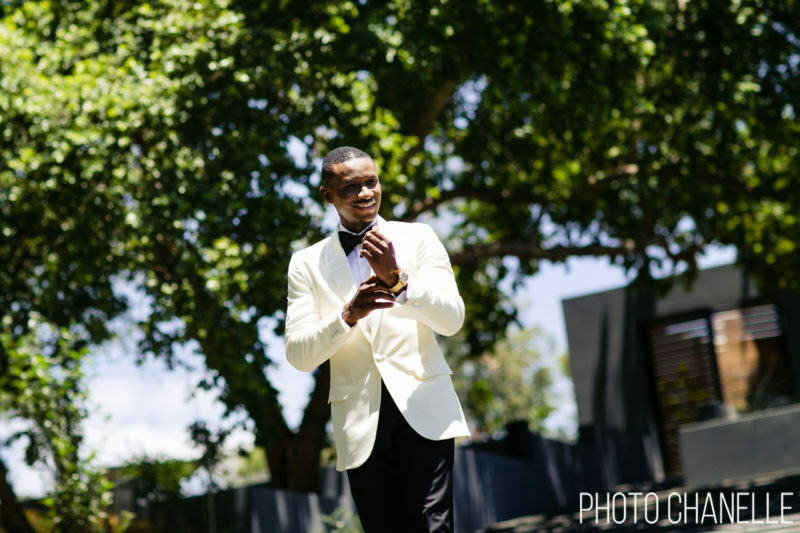 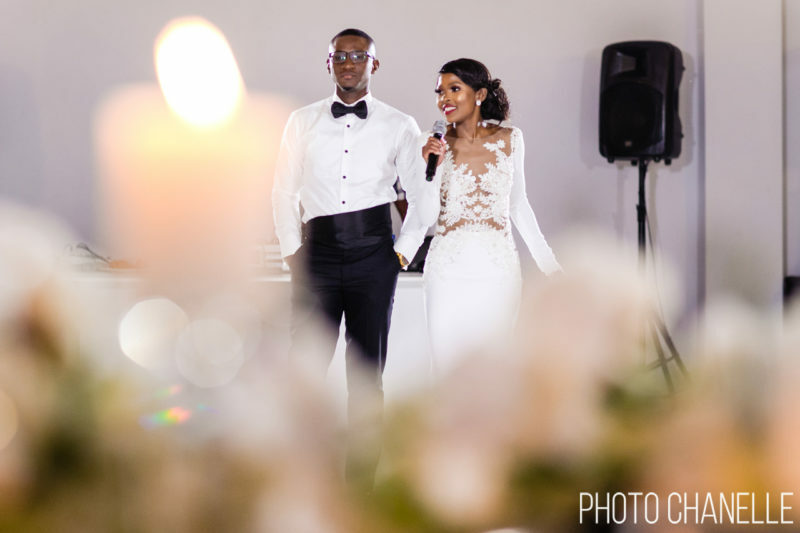 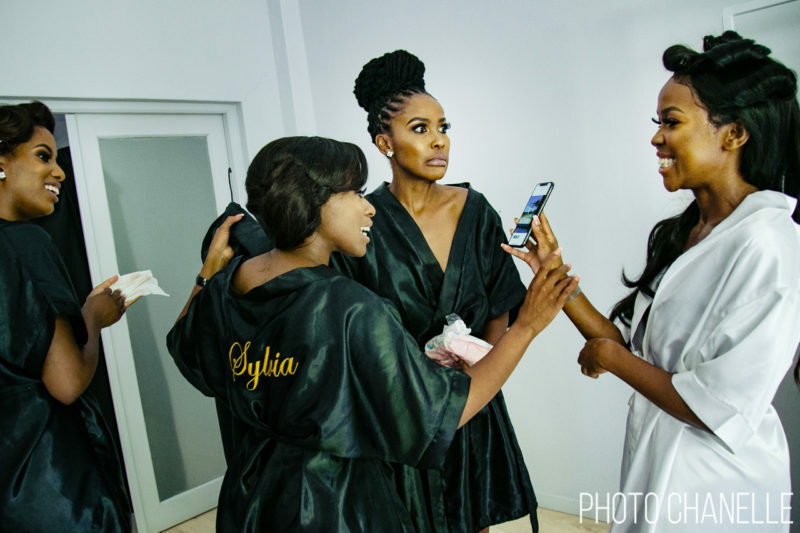 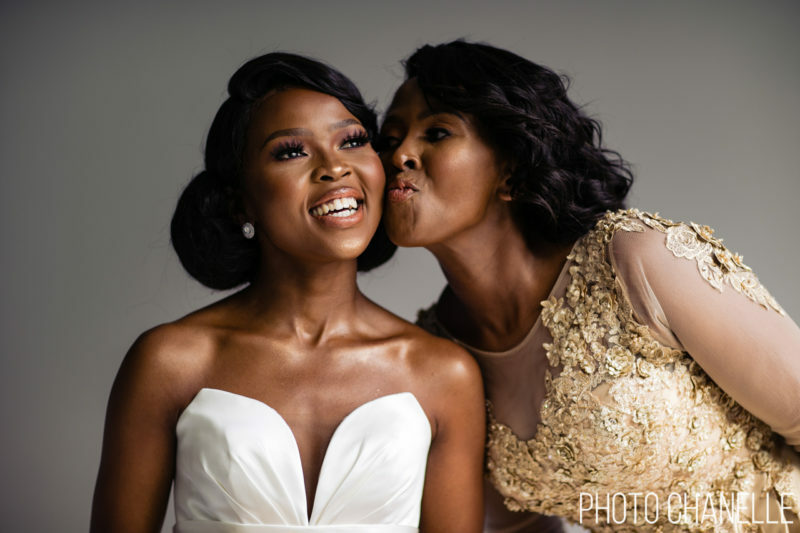 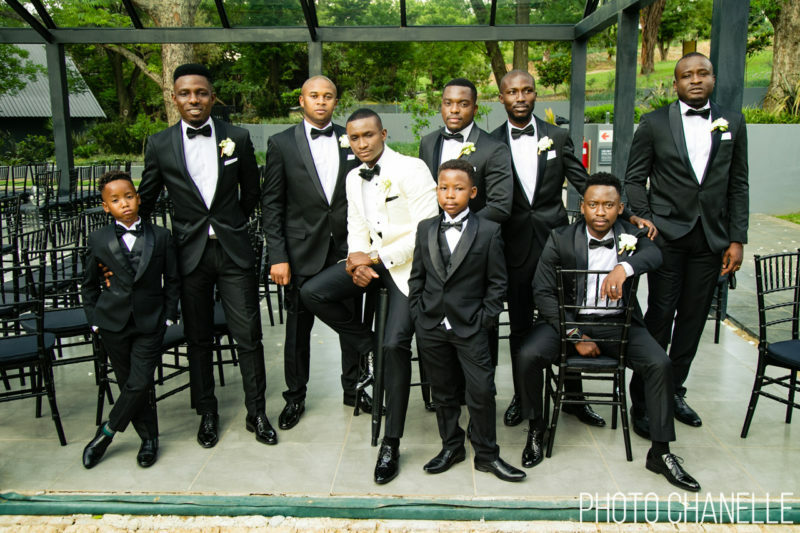 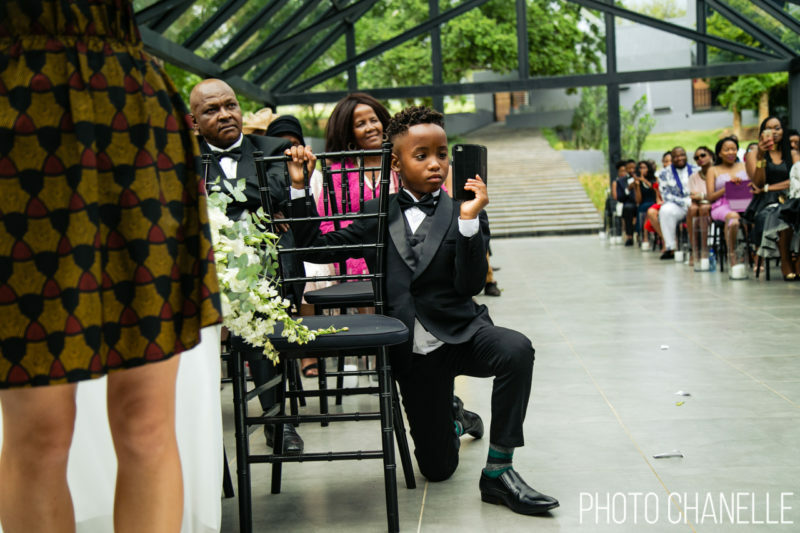 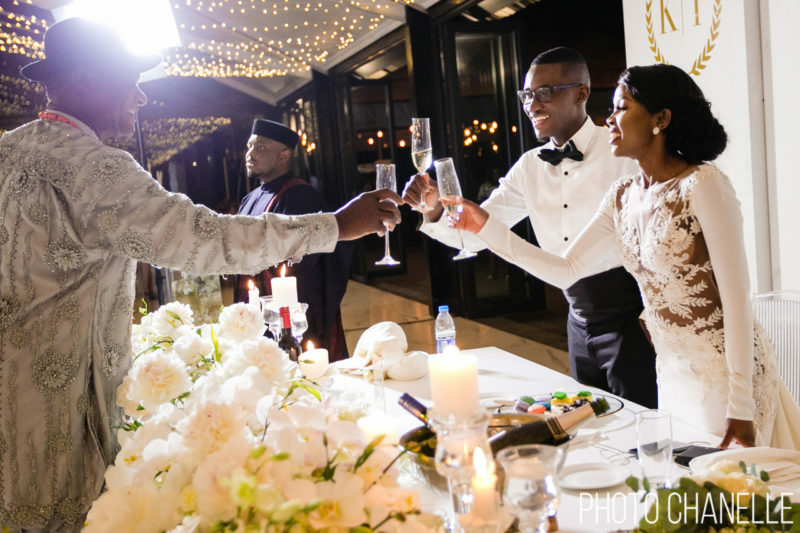 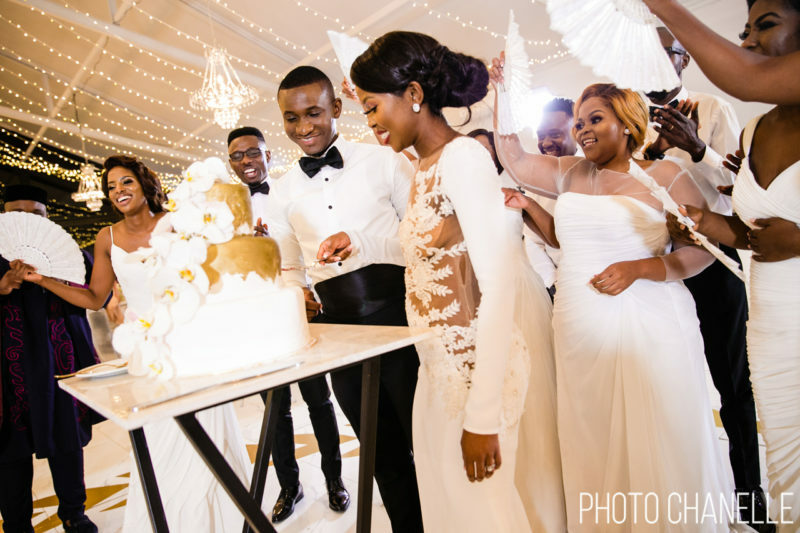 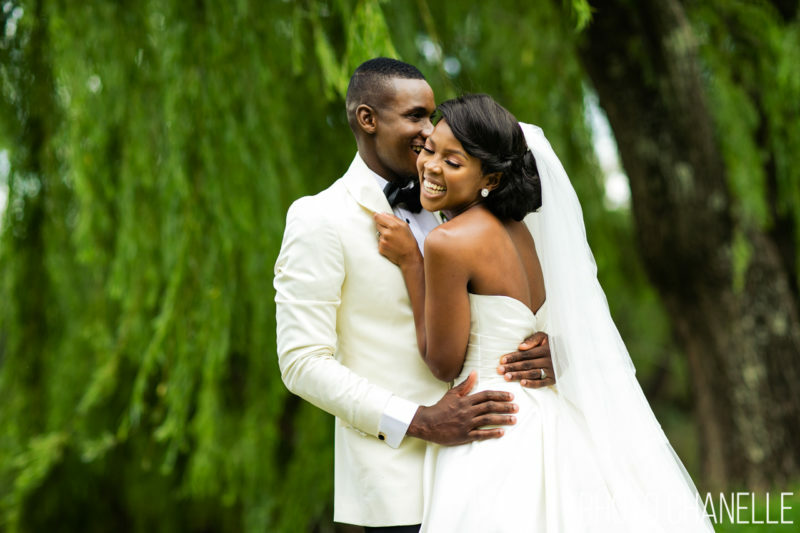 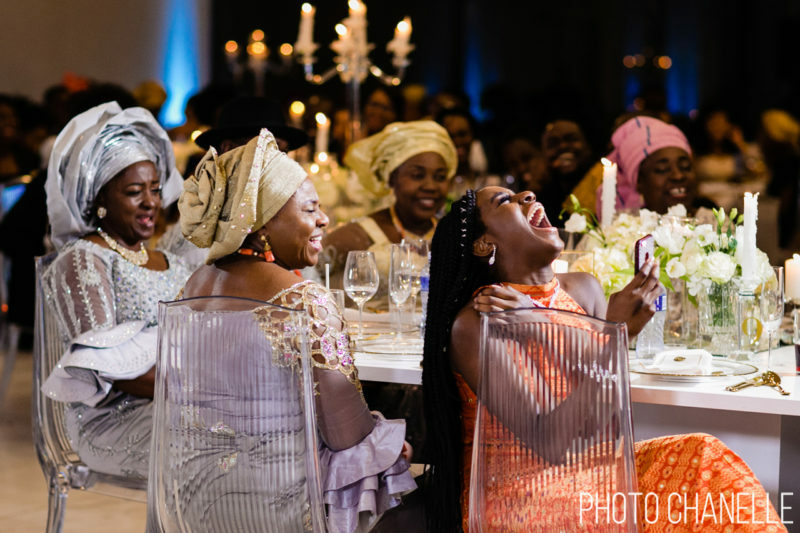 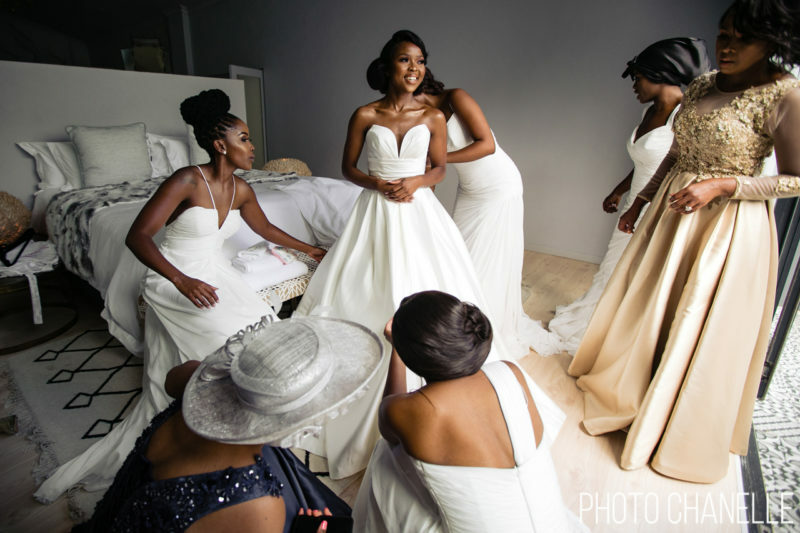 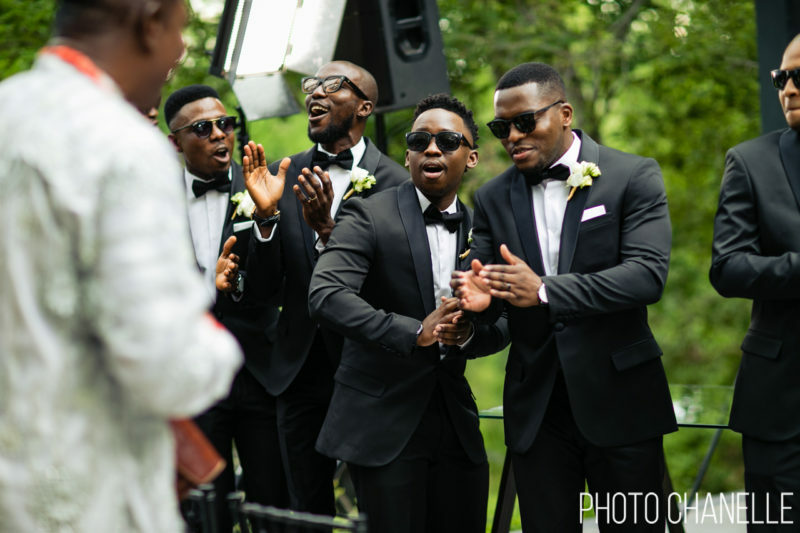 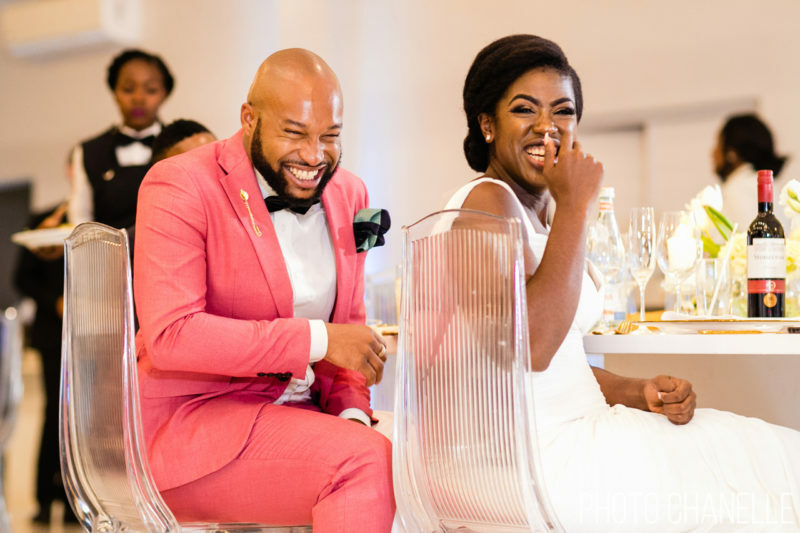 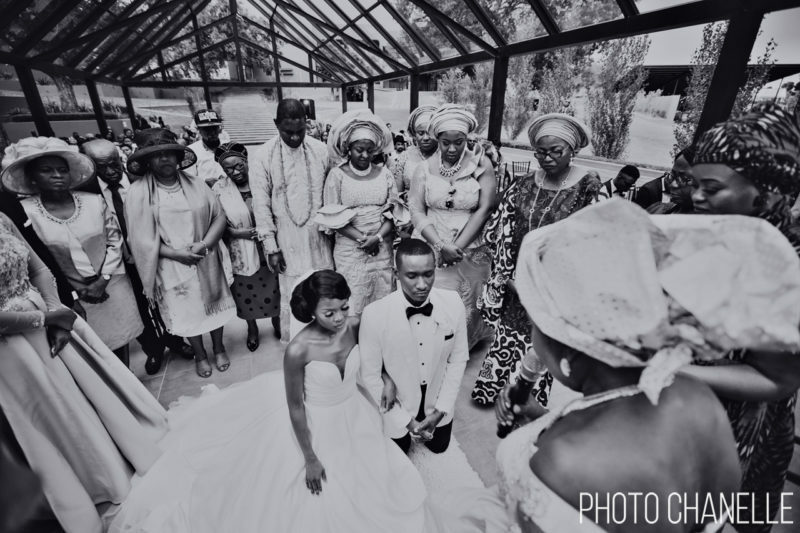 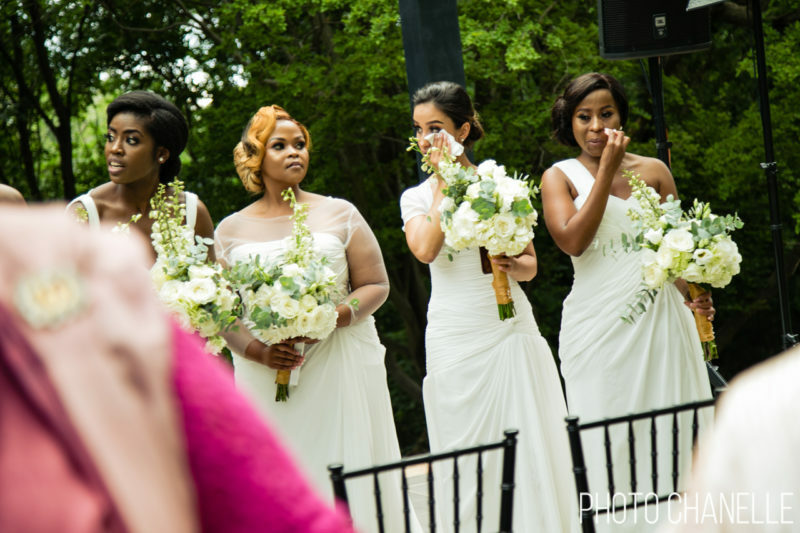 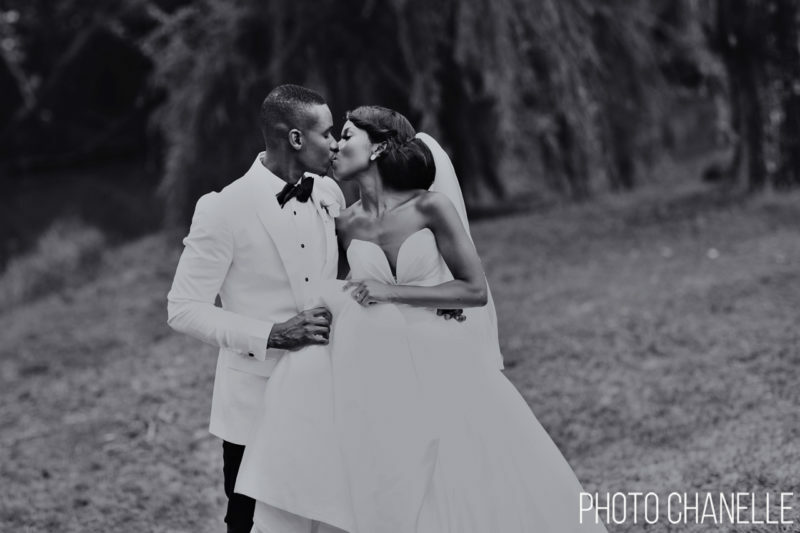 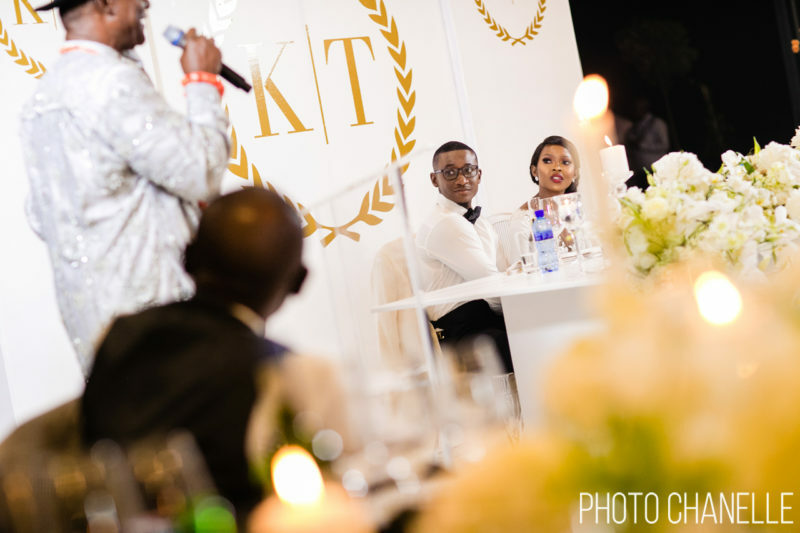 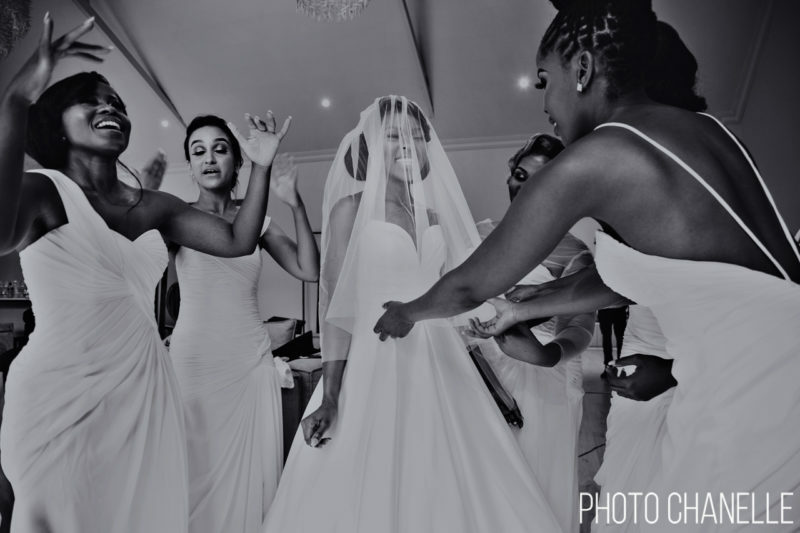 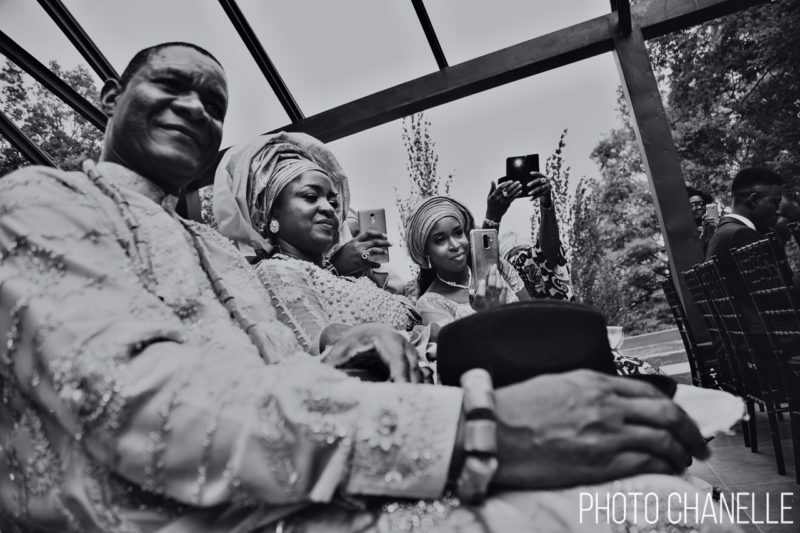 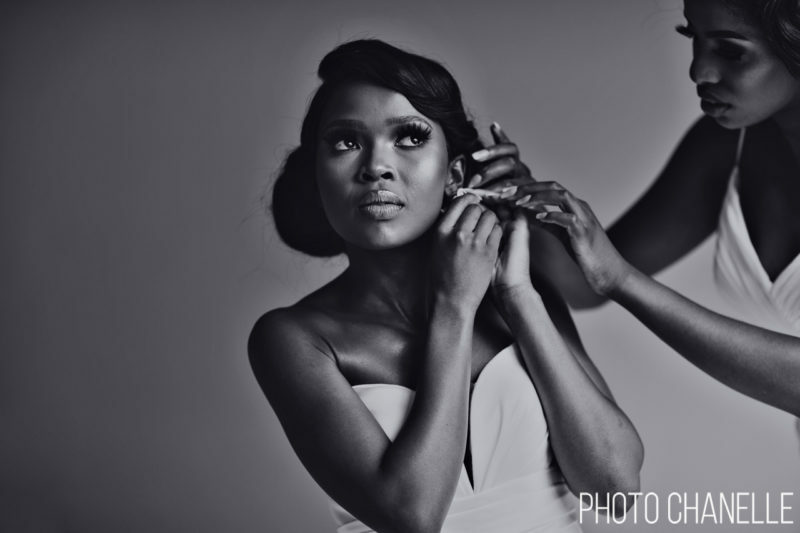 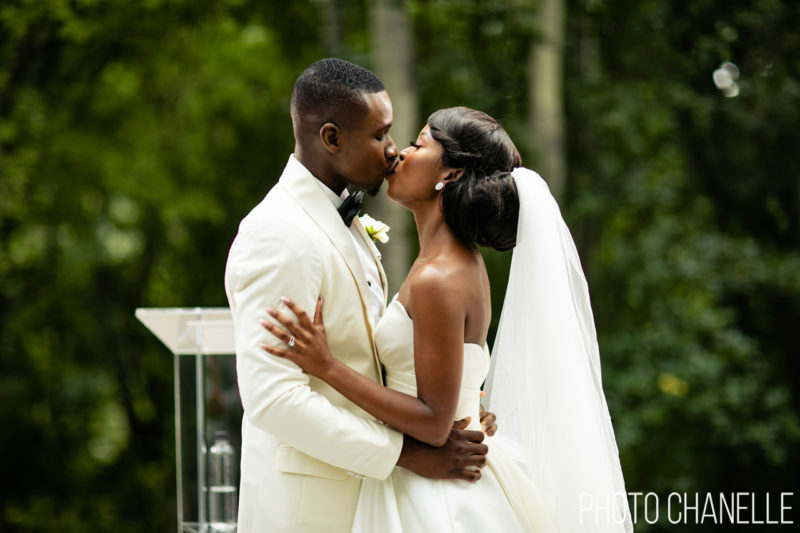 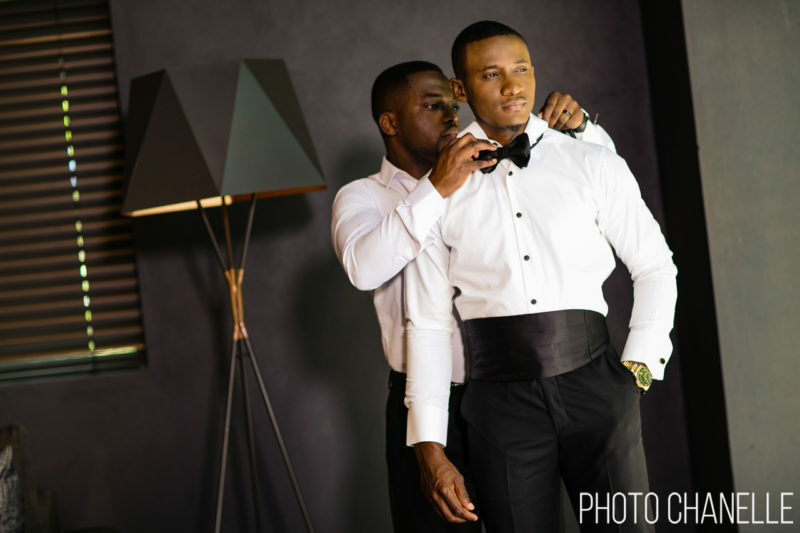 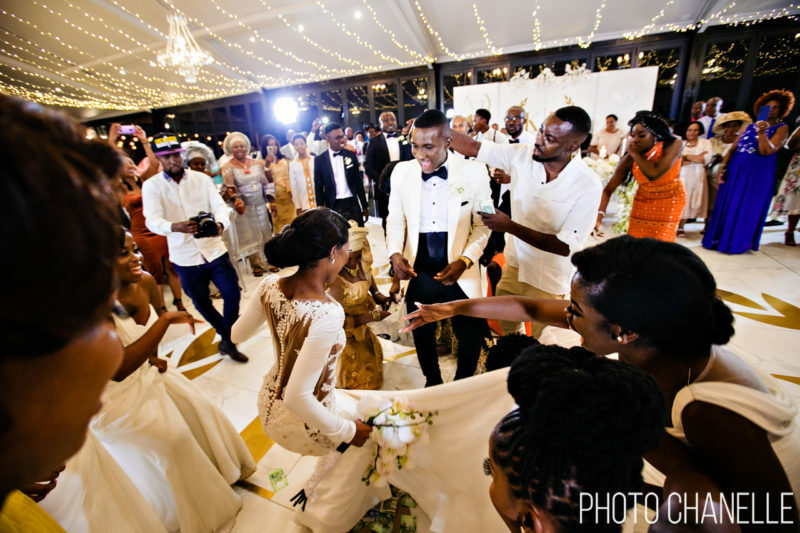 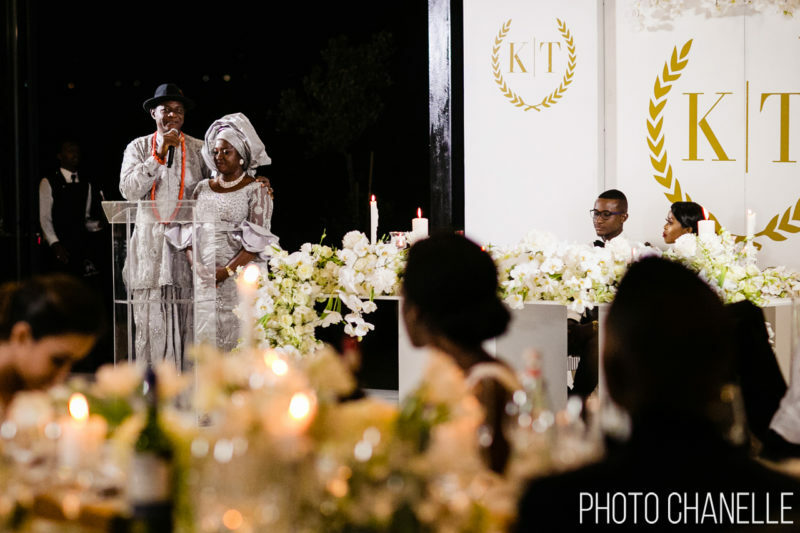 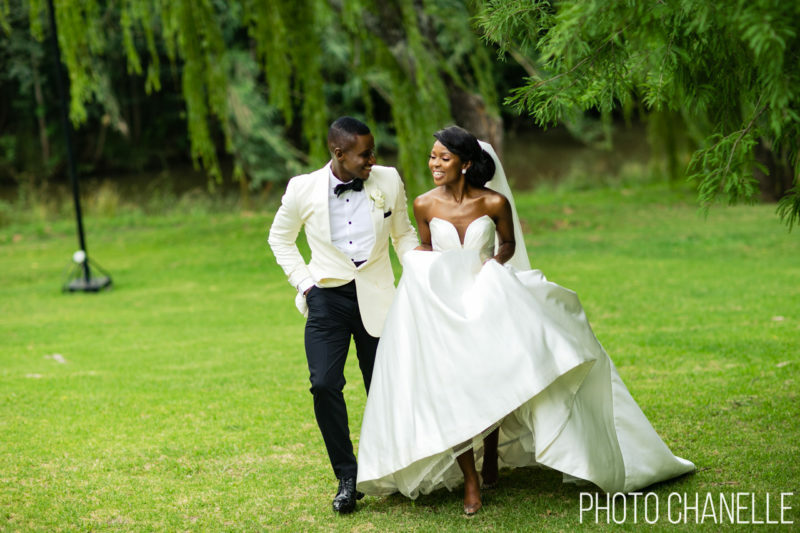 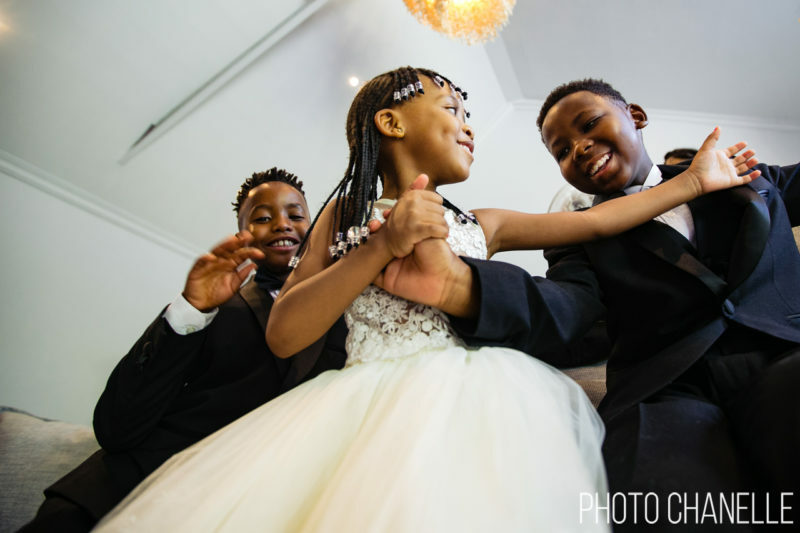 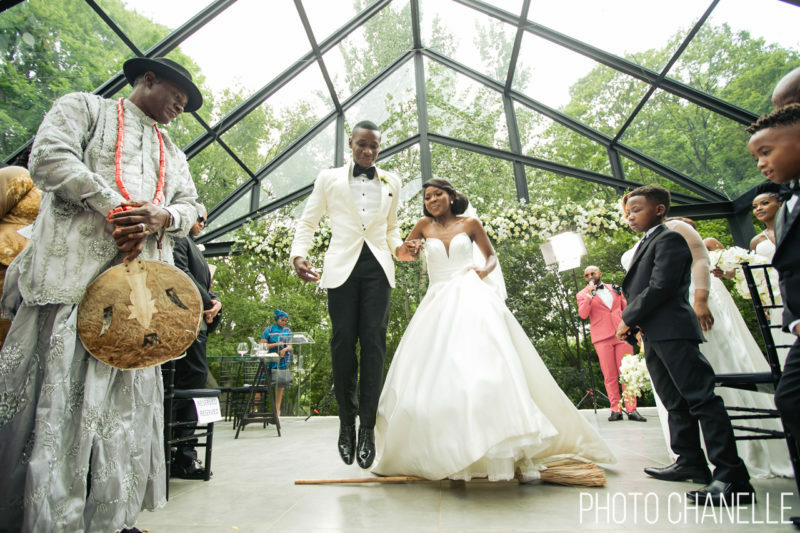 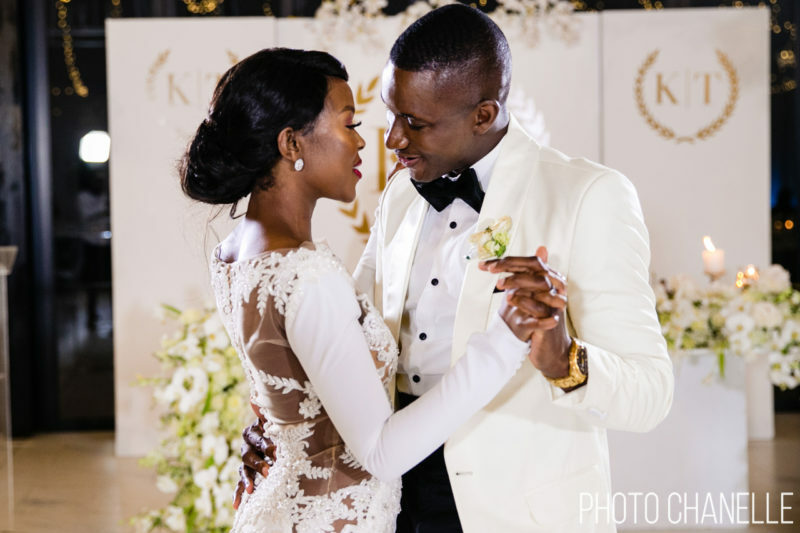 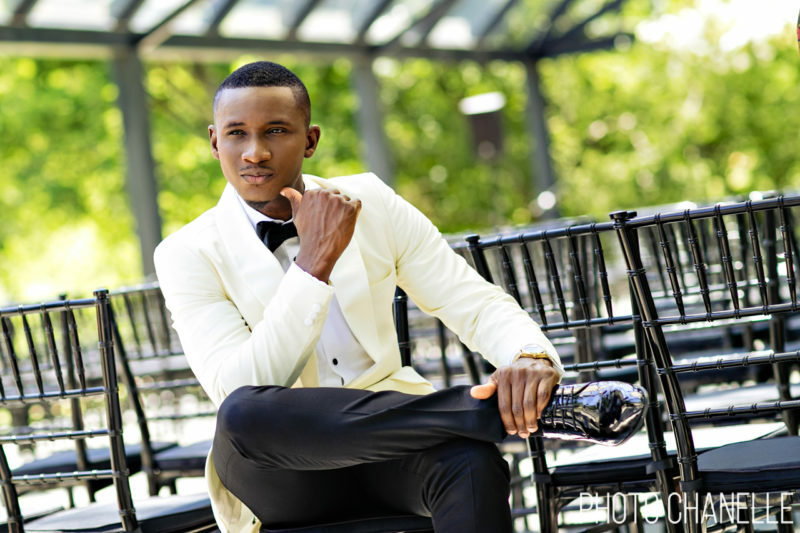 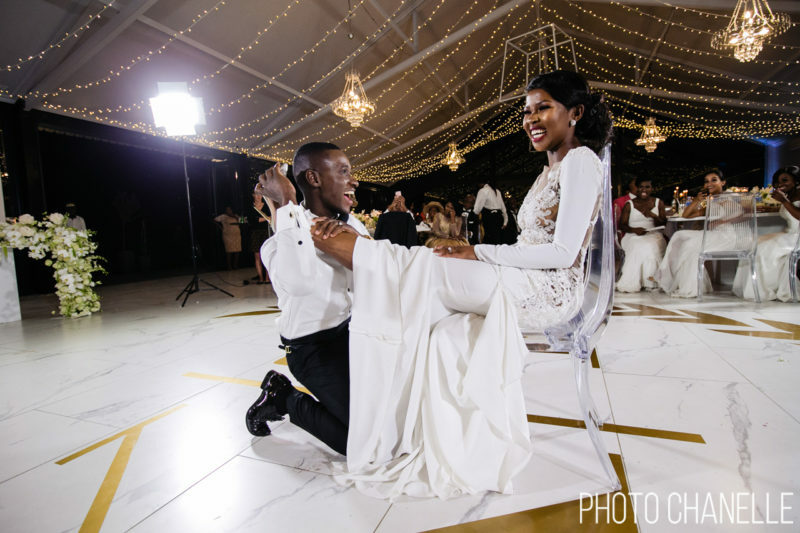 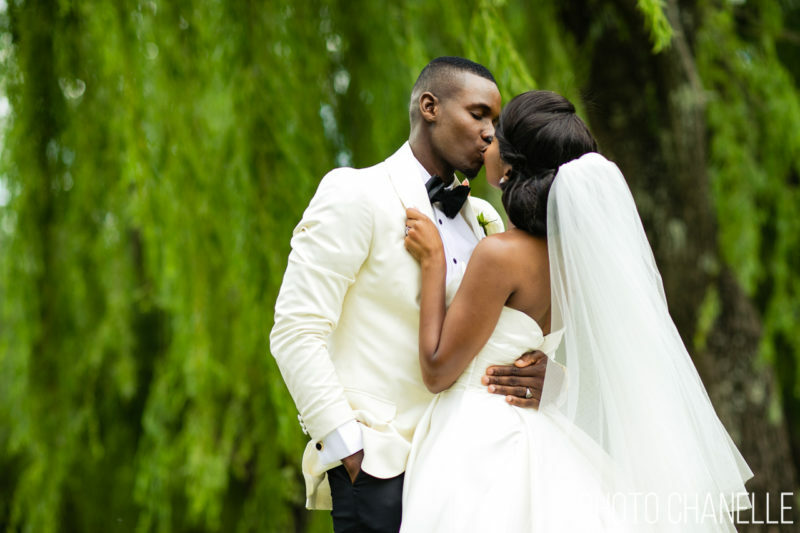 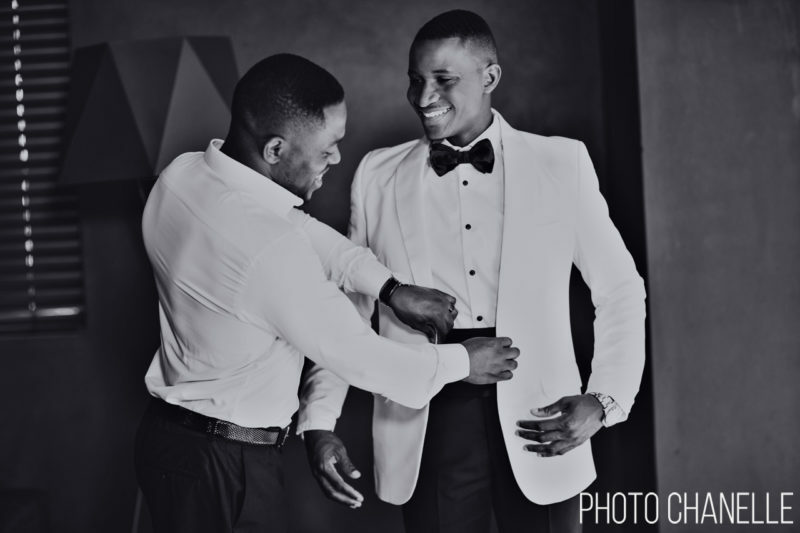 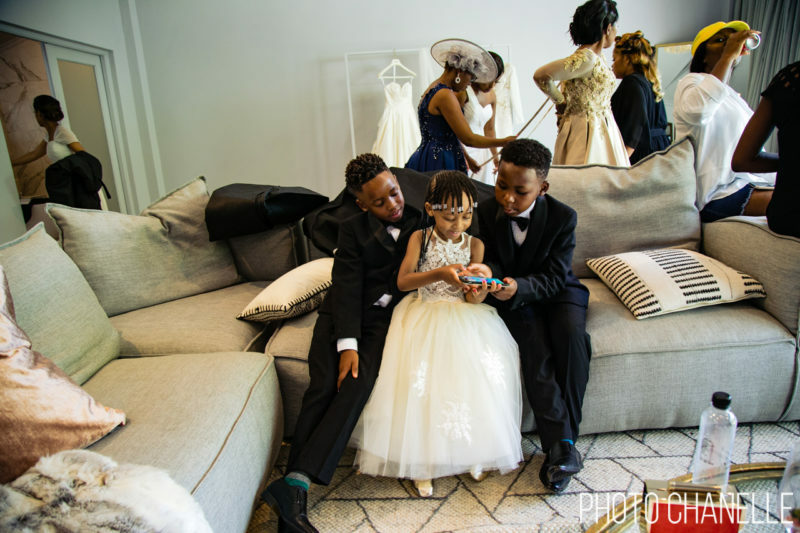 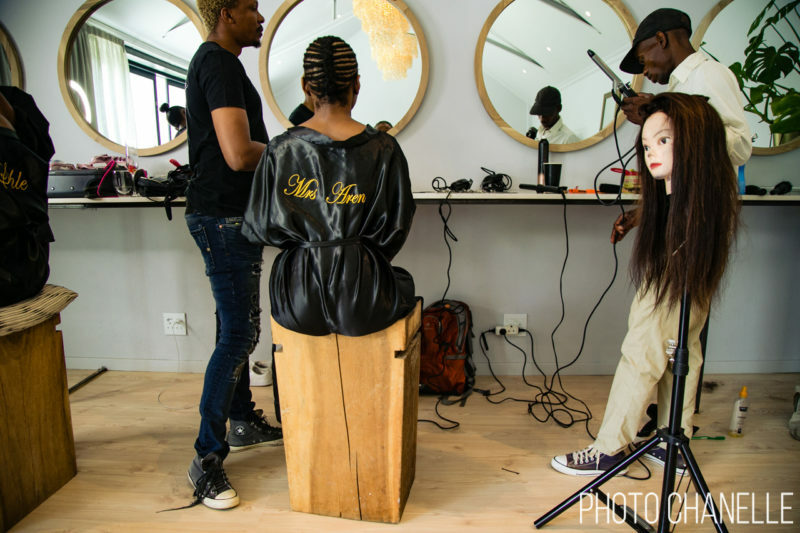 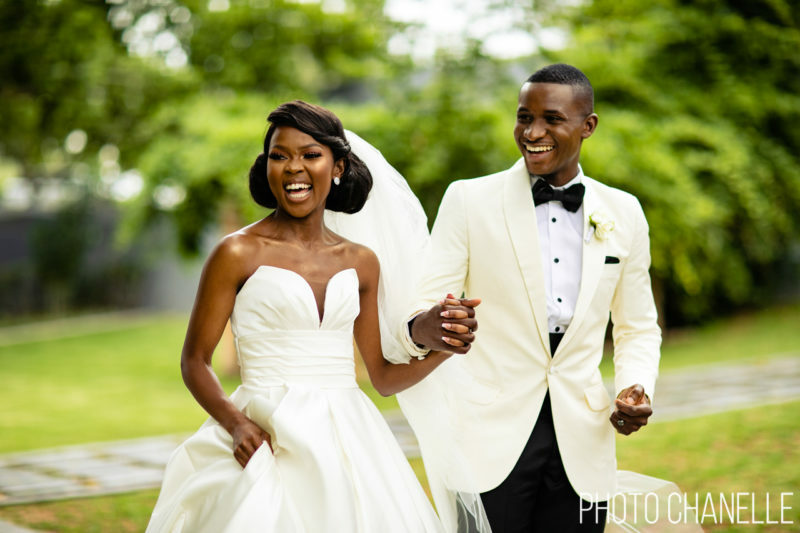 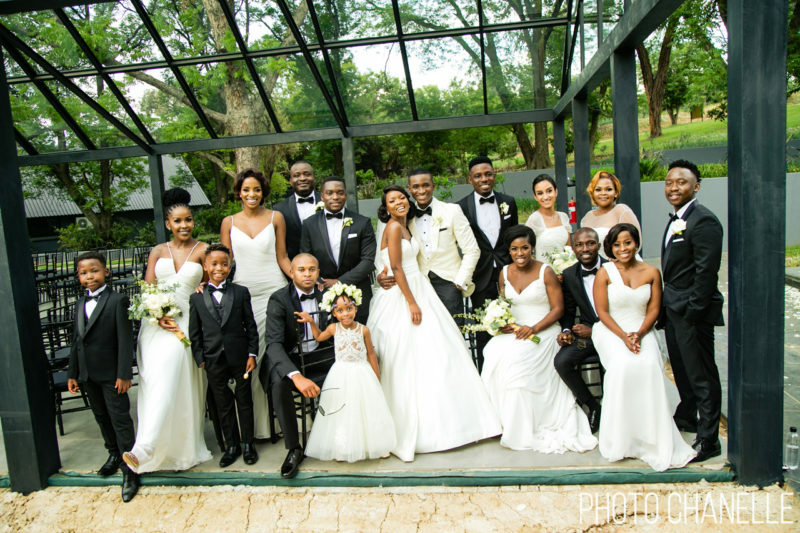 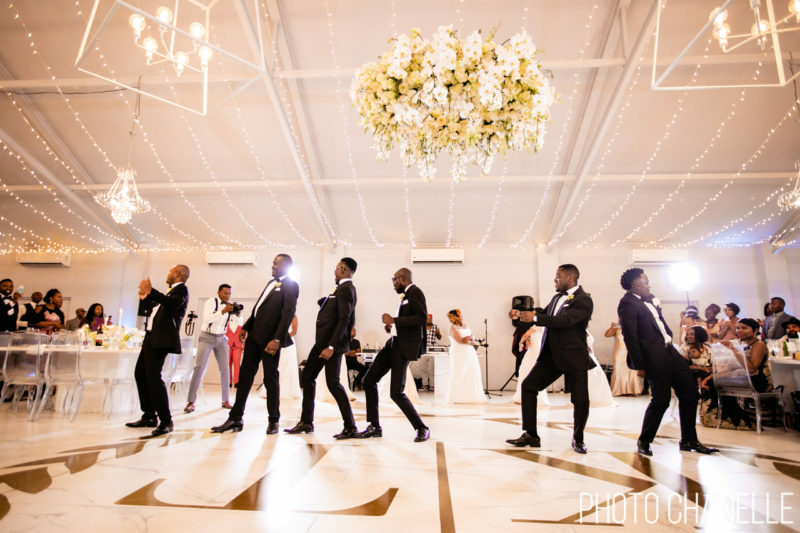 Tejiri was dressed to the T in his Black and White Tailored suit and Kokestso took everyone’s breath away in both her Pronovias Gowns. 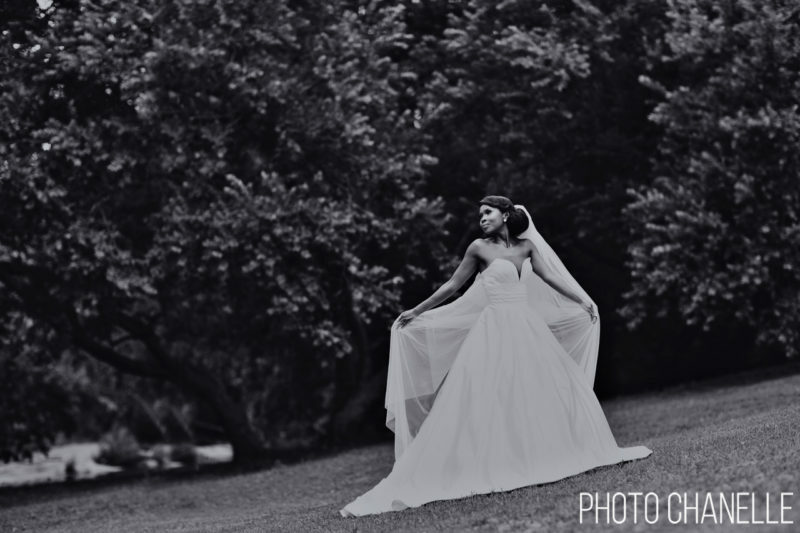 It was such a fun day filled with happiness and gorgeousness. 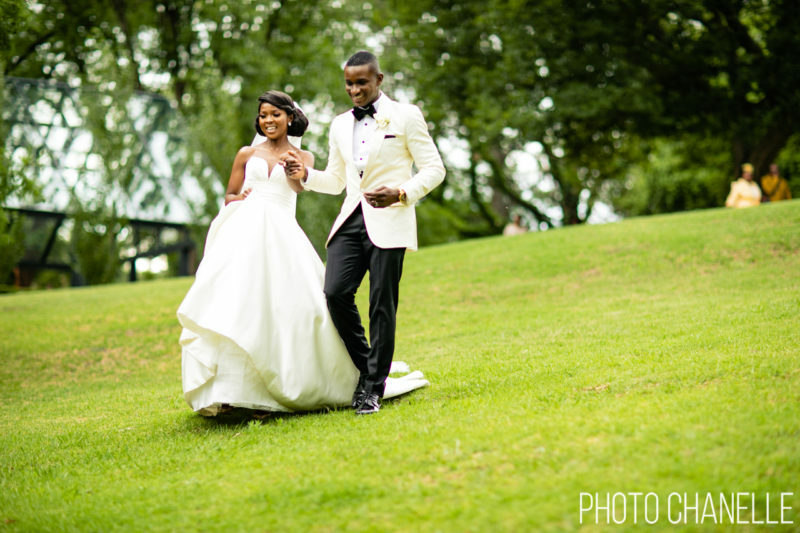 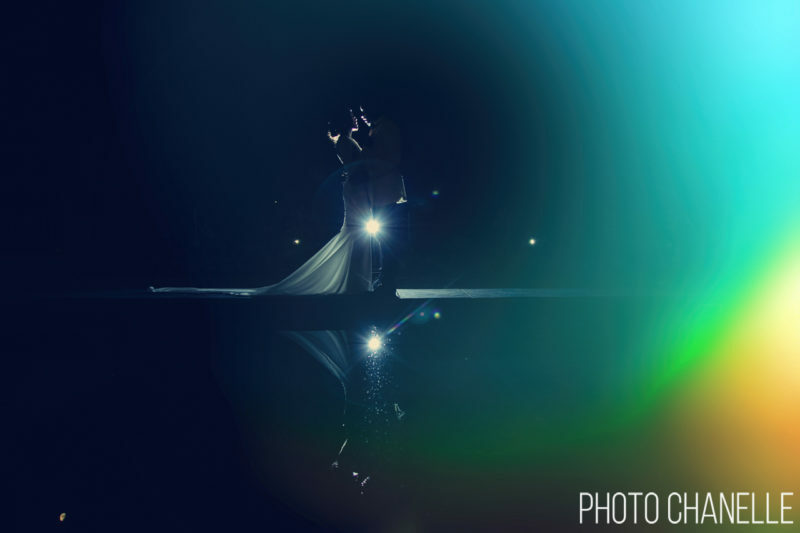 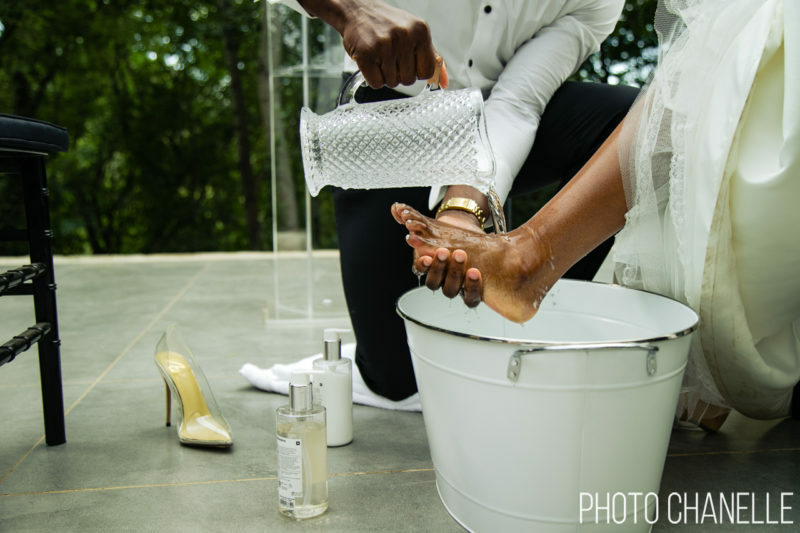 Thank you guys for choosing me to photograph your one of a kind wedding, it is a day to remember.